The concept of detox teas has been floating around the blogging world - and the health food market - for a little while now and it's definitely something that has tempted me many a time. So when I was offered the opportunity to embark on and review the Slimming Solutions Teatox, I jumped at the chance. 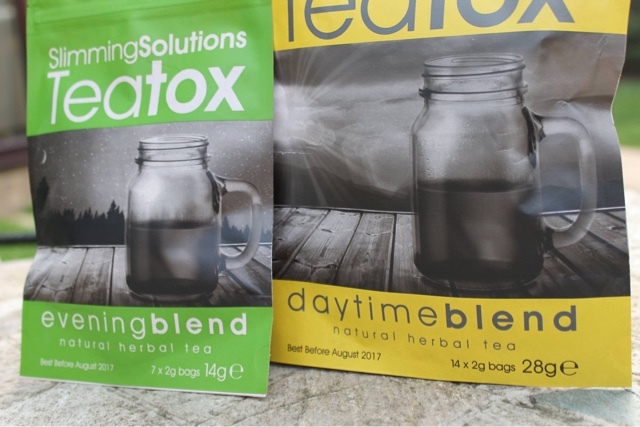 Teatoxing is designed to assist with weight loss, bloating, boosting your metabolism and overall just cleansing your system of any nasty bits. There are a hundred and one different Teatoxing options on the market at the moment but for me, the Slimming Solutions course has ticked all the boxes. 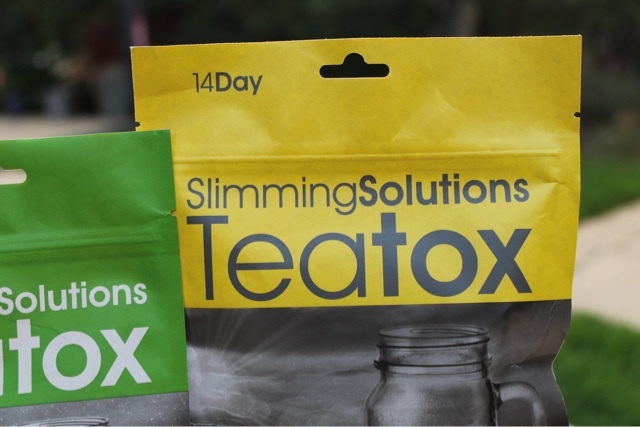 Slimming Solutions offer two different Teatox courses, one lasting fourteen days and one lasting twenty-eight days. I tried and tested the shorter of the two options, which was the perfect length for a Teatox-newbie. If you're after slightly more of a thorough cleanse, however, I would point you in the direction of the four-week course which should suit you nicely. This Teatox comes in two different blends: one to replace your morning cuppa and one for you to enjoy of an evening. The daytime blend is best enjoyed each day as soon after waking up as possible and features all sorts of lovely ingredients such as Chinese Oolong tea, Siberian Ginseng, Fennel, Lemongrass, Nettle leaves, Ginger root and Dandelion leaf. The evening blend is for every other night and should be enjoyed just before bed (at least thirty minutes after your last meal of the day). It contains ingredients such as Senna leaves, Hawthorn leaves, Lotus leaves, Burdock root, Peppermint and Liquorice root. How lovely and natural. Each brew needs to be left to infuse for 2-3 minutes in hot (but not boiling) water. Let's talk taste. Part of the reason I've avoided teatoxing in the past is the fear of disliking the taste. I've had varying experiences with herbal and fruit teas in the past so I was slightly apprehensive about committing my taste buds to a potentially awful tasting concoction once or twice a day. But I'm so glad to tell you that my fears were unnecessary as both the morning and the evening tea taste rather nice. The evening tea did have something special about it that made my taste buds extra happy (which particular ingredient this was I am yet to put my finger on though) so I was rather disappointed that I only got to enjoy it every other evening but I did enjoy them both. If taste is a concern for you, you can simply keep adding a dash of honey or lemon until it starts to take your fancy. The packaging does warn about the potential for the evening tea to have a mild laxative effect but (although this isn't something I can comment on from experience - luckily) I'm sure this just works as another way for the tea to cleanse your system. But I would suggest starting your Teatox at the weekend or on your day off just to be on the safe side. I'll be honest, I did surprise myself with my commitment to the detox. I think a lot of it comes down to the fact that I could pretty much immediately see the benefit of the tea, but I never really expected to last the full two weeks. Regardless of whether or not you're normally an avid tea drinker (I'm definitely not part of this category), putting the kettle on simply becomes part of your daily routine and part of me has forgotten what it was like to not start an early shift at work with a mug of tea in hand. On to the results. As the motivation for my Teatox was purely a health-kick as opposed to a weight-loss attempt, I didn't make any large changes to my diet or my attitude to exercise (I walk around two miles each day and go on fairly regular jogs anyway). Slimming Solutions advise that you follow a clean diet plan during your detox, so make sure your eat your veggies! I didn't drop any pounds as a result of the tea, but I did notice that any problems with bloating were as good as gone. Bloating is something that I fight a constant battle against, especially during that time of the month, so this was so amazing to see. I found that the tea not only boosted my energy levels throughout the day but also had a surprisingly positive effect on my sleep patterns. Of course I'm sure that these two effects went hand in hand. Perhaps it had something to do with drinking a warm drink just before bed but I don't think I've slept as well as I did during the teatox for a very long time. Rumour has it Teatoxing can also work wonders at clearing the skin which sounds like a heaven-sent gift. I can confirm that I did see a slight positive difference in the condition of my skin during the Teatox but I think it'll take a longer course for it to work any wonders. Overall it's been just over a week since my Teatox ended and I really am missing it. I was so impressed with the anti-bloating magic it worked and just generally how good it made my body feel. I'm definitely going to be Teatoxing again in the not so distant future and I know that the Slimming Solutions course is going to be top of my list. 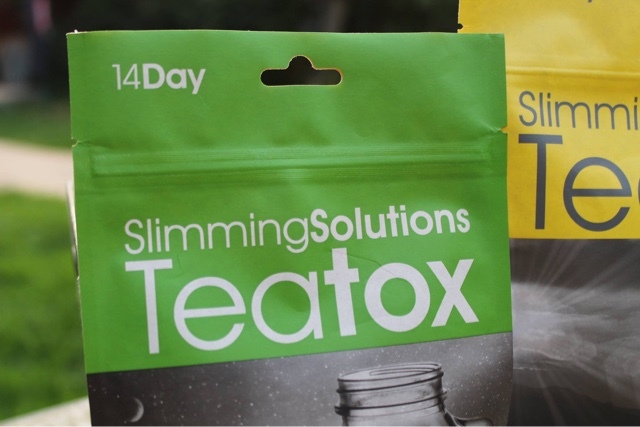 Slimming Solutions are currently offering 50% off their Teatox products, pricing their 14 day pack at £19.99 and their 28 day pack at £34.99. Plus, if you order during the month of September you'll be able to get your hands on two packs for the price of one as part of their 'Buy One Get One Free September Promotion'. 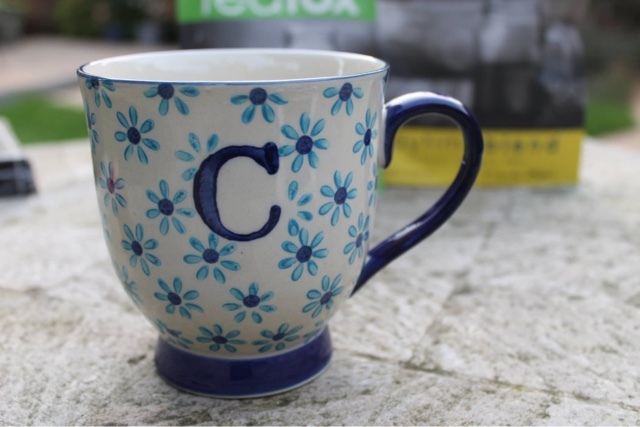 So you'll never find a better time than now to join the Teatox club. You can order the Slimming Solutions Teatox online here. Are you a fan of the Teatox concept? *Disclaimer: This product was kindly gifted by Mediaworks Creative Agency on behalf of Slimming Solutions, for the purpose of this review. 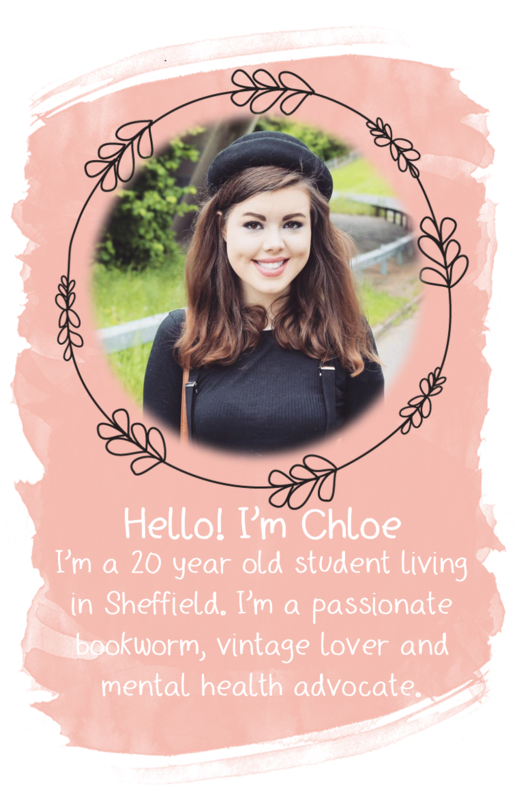 All views and opinions shared on Yours, Chloe x are always honest and unbiased regardless of whether or not the product has been gifted to me. I think I should try this! Nice post dear!